Nova Launcher 5.0 has been released, in celebration of the app's 5th birthday, and the update brings a slew of new features. Teslacoil, the developer of the app, has backported some from Android 7.0 and 7.1 Nougat to work with older versions, such as Android 6.0 Marshmallow. Here’s a breakdown of the new features. This is a Pixel Launcher feature, but don't worry you can still have your app drawer icon. Optionally, you can delete the icon, and use the small arrow (or hide it and still swipe up) to open the app drawer. You can enable this from the Nova Settings > App & Widget Drawers. Google replaced the hideous search bar widget with a colourful G, its logo, for the Pixel Launcher. You can use the same in Nova Launcher, by enabling it from Nova Settings > Desktop. The App Drawer (and the swipe arrow - long press) have new search view tabs for Frequent, Recent and New/Updated apps. 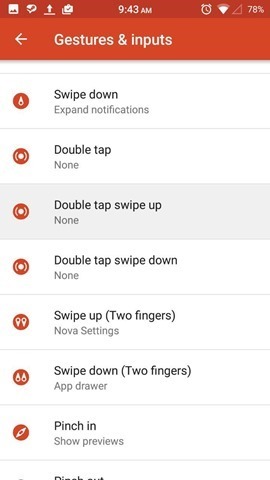 Go to Nova Settings > Gestures & Inputs, and you will find some new gestures, called double-tap-swipe gestures. Also, there is a new Timeout screen lock option which can be triggered by a gesture (you have to configure it with a few simple steps). 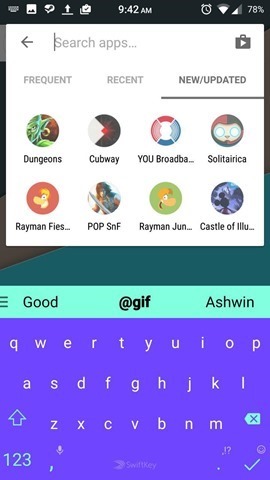 Remember the app shortcuts which Google added in Android 7.1 Nougat? It lets you long press app icons, and perform app specific actions directly. For example, long press the Gmail icon to compose a new message. Well, you don't need to have Nougat on your phone for using this feature. Nova Launcher 5.0 has support for Android 7.1 launcher shortcuts and it works with any app which supports the feature. 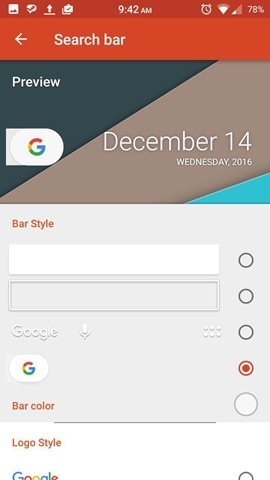 Have a Nexus or Pixel phone or any phone with an on-screen navbar (Home, Menu and Back buttons). 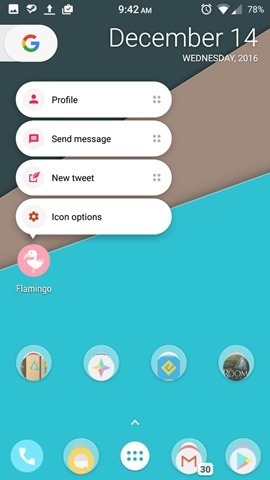 You can enable an optional setting in Nova Launcher, which will place the dock backgrounds under the navbar so both the navbar and the dock have the same colour theme. 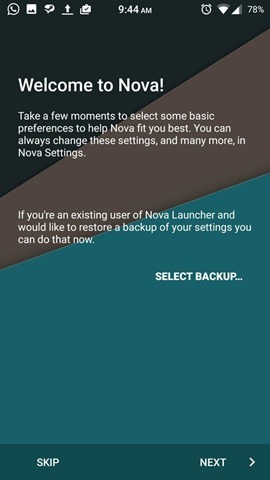 Want to give Nova Launcher a makeover? Go to Nova Settings > Backup (take a backup of your existing layout) > Quick start, to change the look of your desktop. 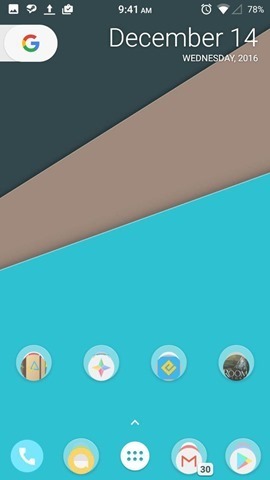 Download Nova Launcher 5.0 from the Google Play Store. 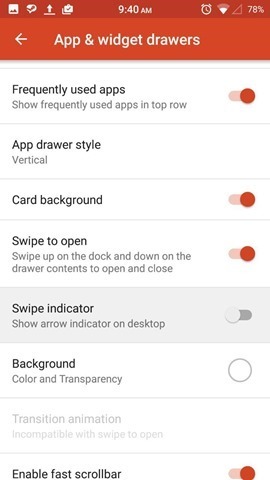 These features were already available in Nova Launcher beta, which was released in September. You can join the Nova Launcher Beta from Google Play, or sideload the APK from Teslacoil's website, to get new features early.